Friendly, Generous And Gluten Free! 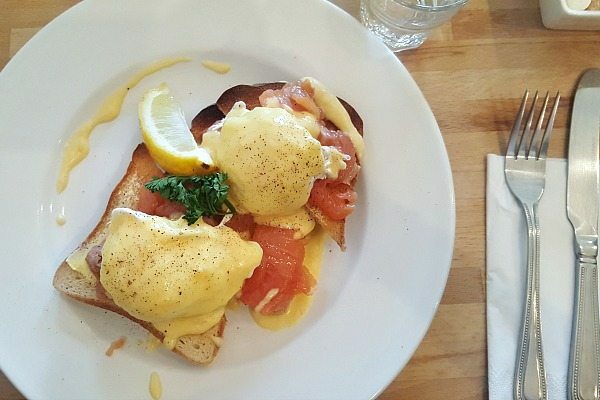 Finding a decent brunch in Brighton has proved difficult over the years, however recently there seems to be a growing trend of places offering unique and quality brunch, a world away from your standard greasy spoon. LangeLee’s is a South African inspired cafe located on York Place in the London Road area of Brighton. 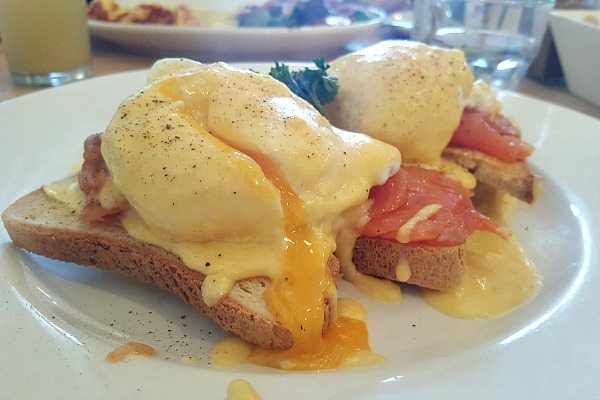 Owned by the friendly Lee and Michael since 2010, it’s a great place to go for a classic brunch or light, affordable lunch during the week. 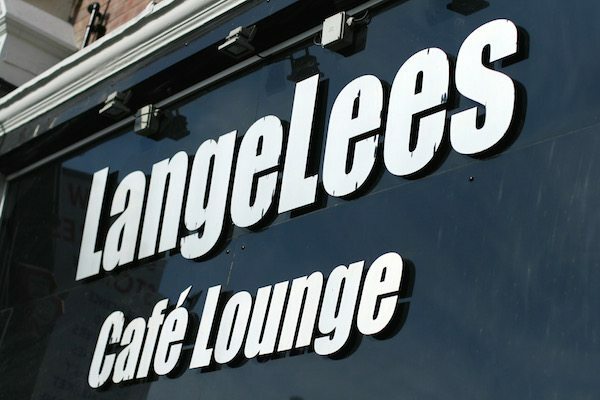 Located at the beginning of York Place near Aldi at the end of London Road, LangeLee’s is close to the North Laine and London Road shopping areas. The cafe itself is nicely decorated inside, with wooden floors and tables and colourful walls. The kitchen features an open pass towards the back, and they have a stunning garden in the rear which I am definitely going back to enjoy during the warmer months. I met a friend on a busy Saturday after a wee spot of charity shopping in my favourite shops on London Road. 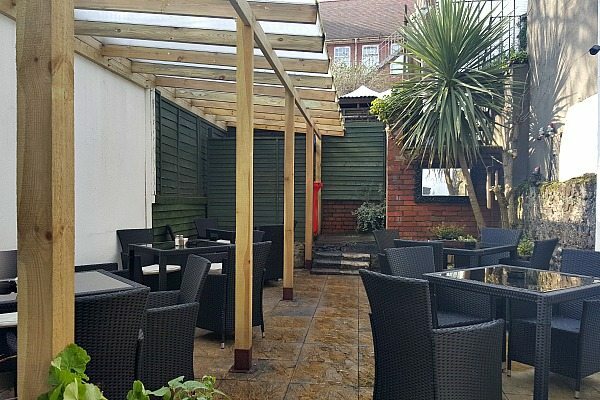 We had booked a table and I am pleased we did – the cafe was buzzing! We were greeted straight away and directed to our seat where we were given menus and offered drinks. I opted for an Earl Grey tea which was served straight up in a mug with the bag in so you can have it as strong or weak as you like. There was a biscuit on the side (non GF) which the chef later apologised to me about! 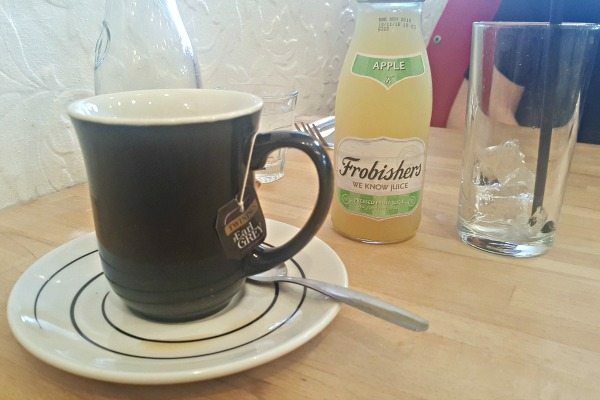 My friend was feeling a little fragile from a few too many beverages the night before, so had an apple juice from Frobishers who are a popular local company. The menu consists of your classic breakfast and lunch options, with a few South African twists such as Bunny Chow, or a Full South African Breakfast if you want to try something different. All their produce is sourced locally where possible, the sausages are from Brighton Sausage Company and bread from Real Patisserie – both respected and well known companies in Brighton. LangeLee’s offer gluten free bread which is currently just bought from a local supermarket, and a number of options on the menu are compatible and available to be gluten free. The sausages they have from Brighton Sausage Co are specially made so they don’t contain any wheat products. The kitchen does serve bread and gluten containing ingredients, so be cautious for cross contamination if you are coeliac of course. Lee, the chef told me that soon they are redesigning their menus in time for the warmer months to make it more gluten free, veggie and vegan friendly with clearer sections to make it easy for ordering and hassle free! I very much look forward to seeing it when it’s complete. After we ordered my friend and I were admiring the plates of food that were coming out of the kitchen – fluffy pancakes stacked high and drizzled with maple syrup and fresh fruit, and full breakfasts with all the trimmings smoking hot and steaming. Our food didn’t take long a all considering how busy they were, and it looked fantastic. I ordered the Eggs Royale with gluten free bread and my friend chose the Omelette with tomato and cheese which is also gluten free. The Royale was served as a generous portion, with plenty of salmon compared to other places serving it at the same price with half the amount. The eggs were perfectly poached, and I loved slicing into the yolk so it ran down the side of the plate. The bread didn’t fall apart and held together well throughout the breakfast, and the hollandaise, (in my opinion) had just the right amount of acidity and seasoning. 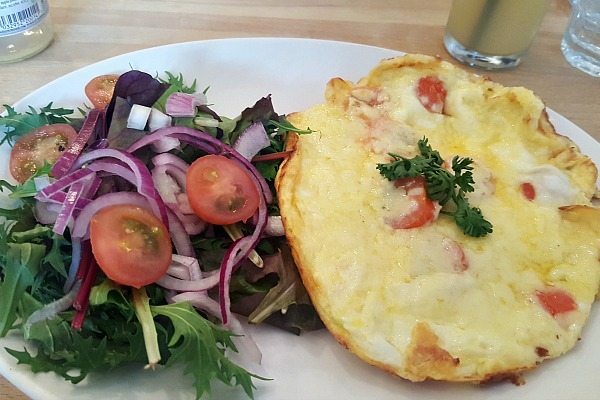 My friends omelette was generous also, and crispy round the edges with plenty of filling. It came with a salad on the side, so a great option if you are watching your waistline. LangeLee’s is a good choice for a weekend brunch or a quick lunch after shopping and I would certainly recommend it if you are gluten free, especially with their new menu coming up soon with even more options than they have already.